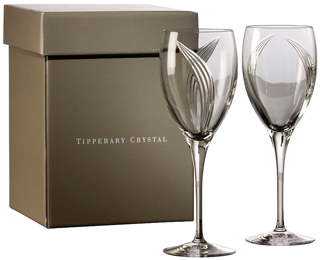 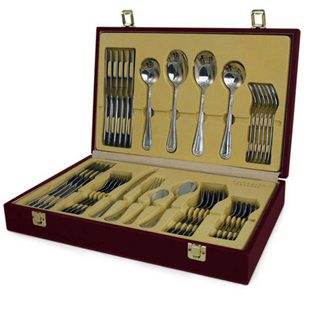 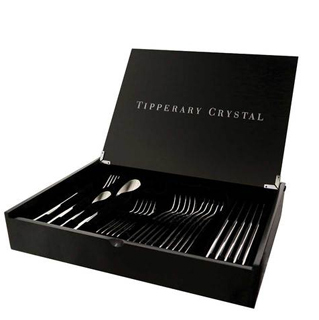 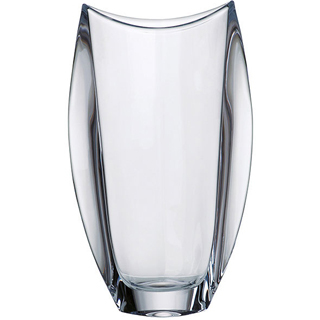 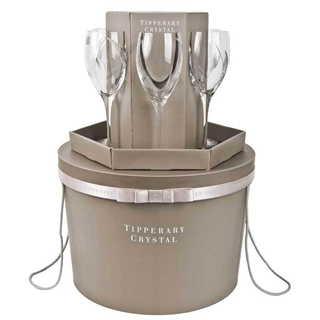 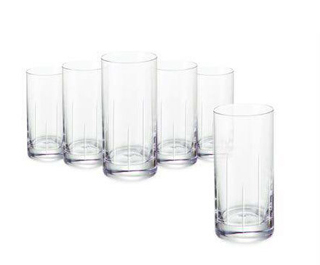 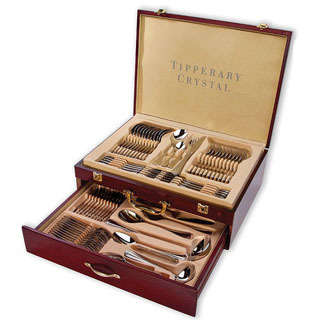 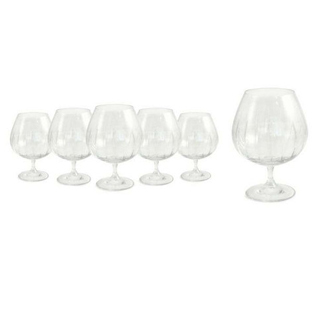 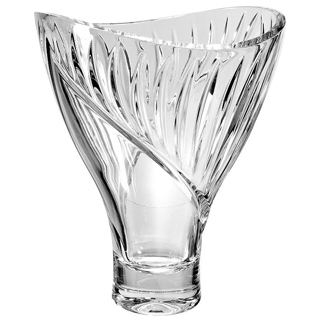 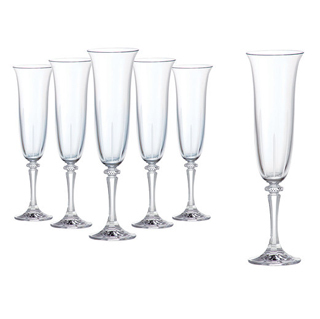 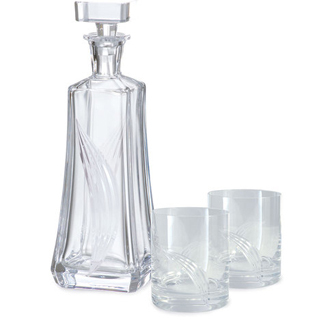 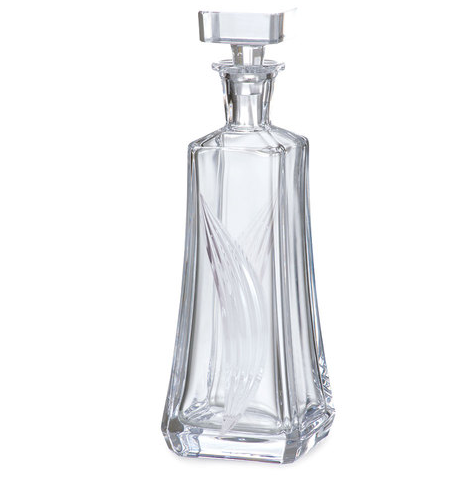 Irish Crystalware Gifts for delivery in Ireland. 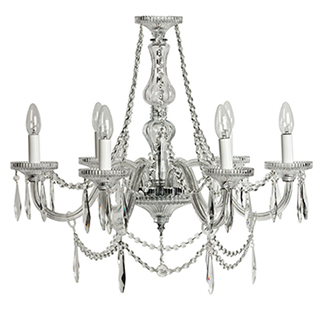 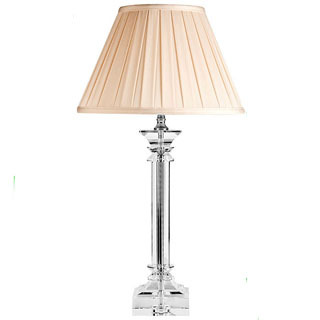 sense of luxurious elegance to both traditional and contemporary settings. 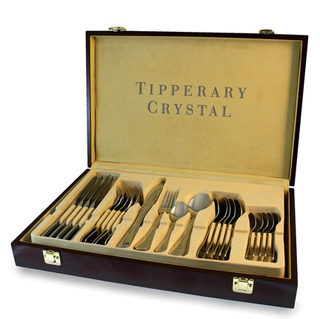 The heritage of Irish crystal making dates back to the mid 18th century when the Penrose brothers set up their crystal factory in Waterford in southern Ireland. 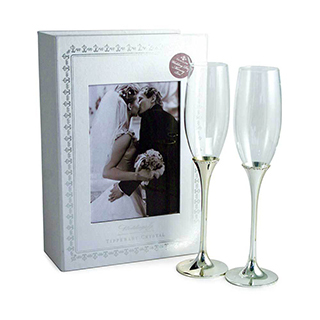 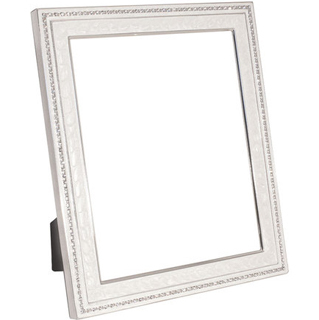 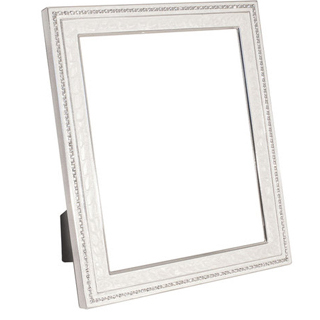 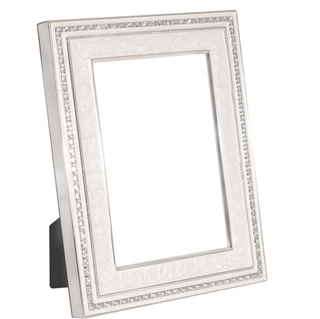 Tipperary Crystal - Celebrations Frame 4" x 6"
Tipperary Crystal - Celebrations Frame 5" x 7"
Tipperary Crystal - Celebrations Frame 8" x 10"